Want to know how to get your locks looking shiny, healthy, and extra voluminous? Well, you're in luck! We found some of the best Japanese shampoos on the market and tested them ourselves. Yup, that's right. We did the dirty work for you, no extra cleaning fees. Girls, you gotta admit! You, intentionally or unintentionally, often neglect hair care while spending strenuous time for your skin care. You tend to forget the fact that the scalp also needs a lot of care to function properly. Lots of you take it for granted that using the regular shampoos and conditioners is actually adequate to have a lush hair while it’s clearly not the case. Different hair types call for different formulas and solutions. With the fullness of time, one fine morning, you would come to realize that the hair has already started thinning and the combs started collecting more and more hairs. Not to mention the torture your hair has to take from all those harsh chemical-filled products and heating stylers like hair dryer, hair straightener, and concurring gears. The fastidious scenario of gradual hair thinning develops with the age. Then again, genes also play an important role for hair fall as well. 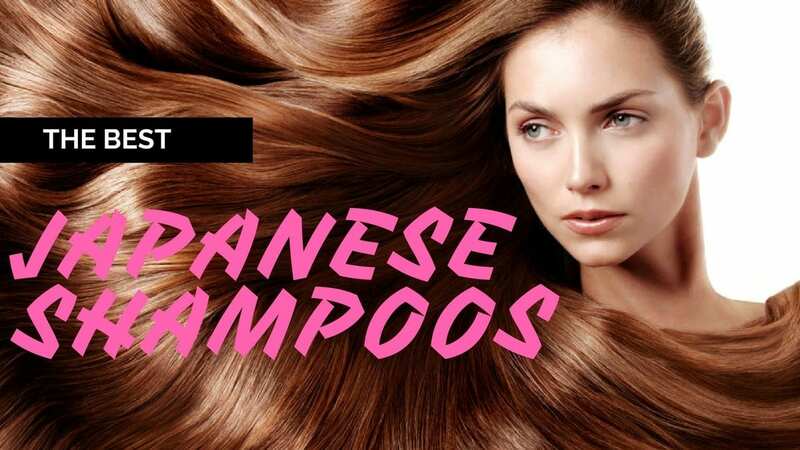 Today, we are going to discuss regarding the alternative and their respective features of ‘Japanese Shampoos’. WHAT MAKES GOOD SHAMPOO FOR ASIAN HAIR? For the most part, Asians are endowed with straight hairs. That being the case, the natural oils produced by the scalp are susceptible to move along the hair strands and make the hair oily and greasy. As a result, specialists recommend clear and lightweight shampoos for Asian hairs as opposed to those heavy and creamy shampoos. Simply put, Asian hairs need something that can alleviate the extra gunk from the hair. In this respect, natural ingredients like tea tree oil, rosemary, or sage oil shampoos can be pretty good solutions for Asian hairs. However, premium products don’t assure better results as reasonably priced products don’t really indicate a lower quality. ARE JAPANESE SHAMPOOS DIFFERENT THAN OTHER WESTERN BRANDS? By genetics, geographic and ecological aspects, Asians hairs are vastly different from Western hairs. Both Asian and Western brands have a specified and predetermined group of target market for their products, depending on various hair types and problems. From the number of cuticle layers to flatness of cuticles, Asian hairs differ vastly from Western hairs. Asians have the most number of cuticle layers while the Western or Caucasian hairs are outfitted with a minimum number of cuticle layers. When it comes to the point of flatness and distance between cuticles, Asian hairs are precipitous and have a narrower interval while Western hairs have flatter cuticles and greater cuticle intervals. Since the very core and natural characteristic of the hair are pretty singular, both Asian and Western hairs need diverse hair care treatment. For instance, Japanese shampoos are primarily focused on natural ingredients, clear, lightweight, hair breakage and oil removing solutions whereas Western products concentrate more on thick and curly hairs with their heavy and cream-based recipes. In case you are really into Asian hair care products, you must be familiar with some of the names that kept the users hooked for the last couple of years with their awesome convention! For instance, Daeng Gi Meo Ri from Korea, Ryeo from Korea, or Shiseido Tsubaki from Japan made quite an uproar amongst the users. 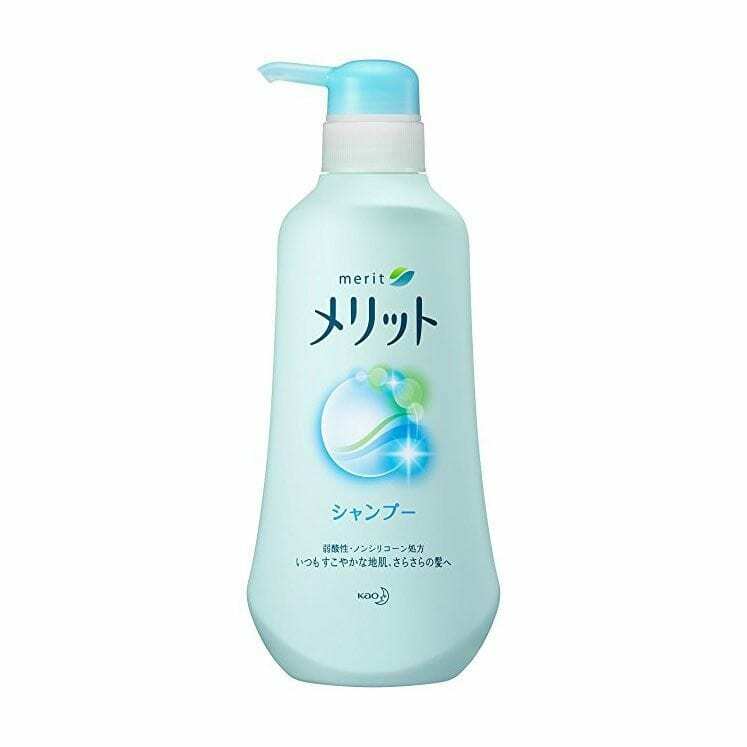 And today, when we are talking about Japanese Shampoos, how can we left out the best product! Yes, it is the Shiseido Tsubaki Volume Touch Shampoo and conditioner set. Tubaki in Japanese means Camelia. So, as you can guess, the key ingredient of this shampoo is primarily formulated with camellia extract. 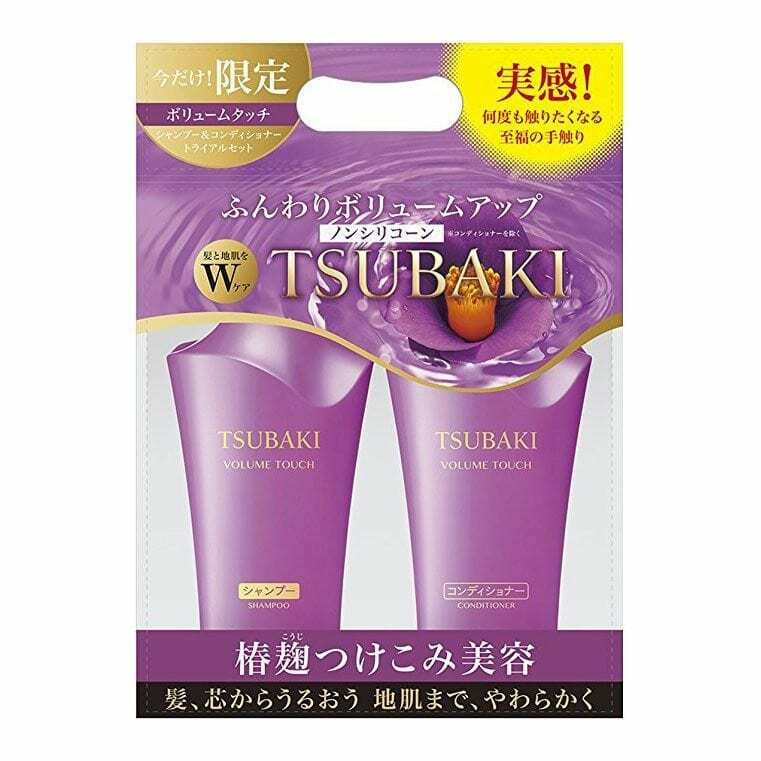 Similar to other conventional clear and clarifying shampoos, this Tsubaki Volume Touch uses water and sulfates as the base ingredients. As for the conditioner, it contains Camellia Japonica Seed Oil in addition to other common hair and scalp-friendly chemicals. 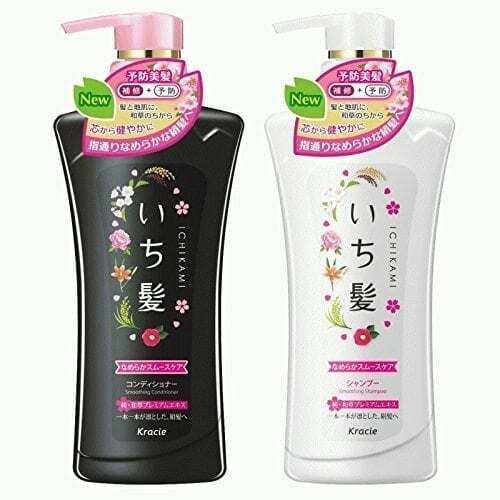 Both the products have a pretty nice and flowery aroma to them. The shampoo cleans the hairs thoroughly without leaving any residue. It has a superior pH balance, clocked at 5, which can be considered quite good amongst the competition. Some might find the shampoo a bit arid for their dry hair type. The conditioner also provides ample moisture to the hair without putting much weight. By and large, whether it is the clear and clarifying formula that is especially effective for Asian hairs, balanced pH level, natural ingredients, easy rinsing, or moisturizing conditioner, you can easily get hooked to this set of shampoo and conditioner. According to the grapevine, the hair care regime starts with the ‘Shampoo’! Well, apparently, the grapevines aren’t lying! Hair care starts with giving the hair a proper cleanse and rinse out all the excess oils from the scalp and hair threads. That being said, Kracie especially designed a new solution in the form of ‘ICHIKAMI SMOOTH AND SLEEK SHAMPOO AND CONDITIONER’ in order to prevent hairs from breakage and provide natural oil to them simultaneously. 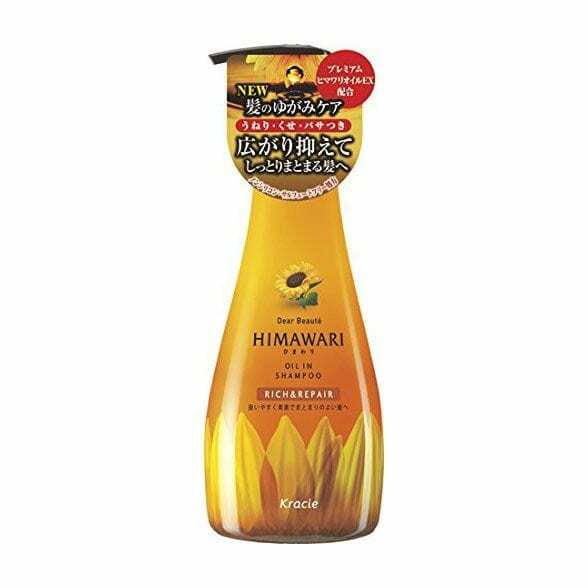 With the help of natural ingredients like rice extracts, rice germ oil, japonica seed oil, rice bran ferment filtrate extracts, and rice bran extracts, this Ichimaki shampoo can create a gentle yet fine foam that can repair hair friction damage. This silicone-free shampoo contains vegetable derived amino acids, Tea Lauroyl Sarcosinate and TEA-Cocoyl Glutamate. On the other hand, the Conditioner contains natural oil that can make our hair even softer and smoother. When it comes to applying conditioners, you have to remember not to put it on the scalp. If you want to provide extra moisturizing to your hairs and maintain a balance between humidity and the oiliness of the hair, you can apply this conditioner to your hair. With the combined effect of the shampoo and conditioner, you can maintain a soft, moist, and shiny hair. Taken a whole, this set of shampoo and conditioner with their respective natural oils and seed extracts over and above their clarifying (shampoo) and creamy (conditioner) texture can give your hair a real smooth and sleek look without any side effects. When it comes to hair treatment, you cannot go wrong with natural ingredients. This circumstance is particularly true for the typical straight and oily Asian hairs. While we are talking regarding natural ingredients, ‘Seaweed Extracts’ can be a gentle yet effective solution for your Asian hair. With these specific notions, Lebel Cosmetics designed a natural hair soap with seaweed shampoo to nurse the hair. As we were saying, this natural hair soap with seaweed is formulated with an acidic soap surfactant base and natural ingredients like egg and wheat. In addition, this hair soap is constructed with an environment-friendly solution for a gentle exercise. Seaweed contains a variety of minerals and vitamins that can replenish the all-important moisture to the damaged hair and make the hair shinier along the way. The seaweed extracts can do wonder for your hairs as they are filled with many minerals from the nutrient-rich seawater. Since this hair soap with seaweed shampoo is quite mild in temperament, you can use it frequently to wash your hair. The seaweed formulation not only strengthens the hair but also helps to remove the toxin from the hair. 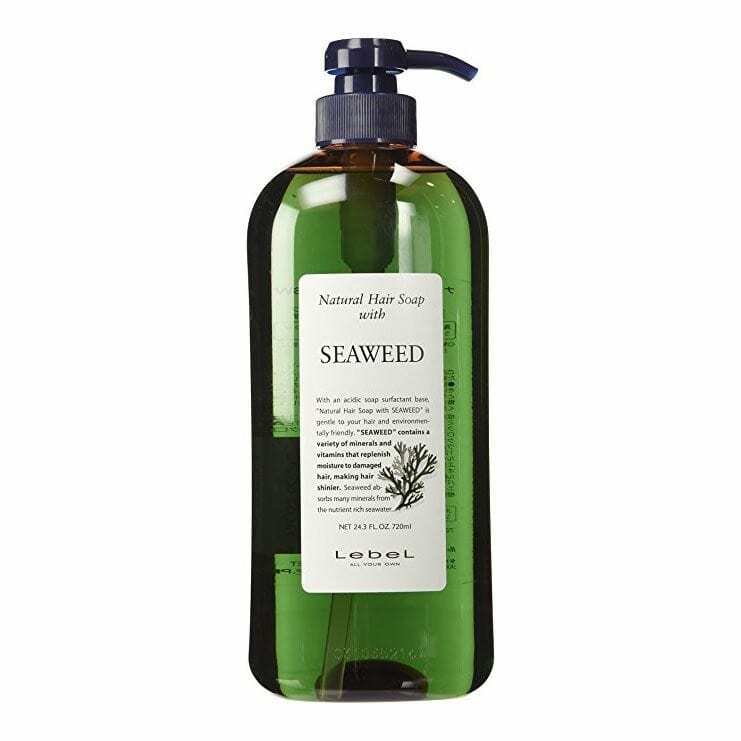 With its SPF 15 formula, this seaweed hair soap can shield your hair against harmful UV rays. On the whole, this natural hair soap with seaweed shampoo is enriched with an environment-friendly and gentle solution that can be used on a frequent basis. Whether you want to consider its strengthening effect or natural protection, this shampoo can easily rock your hair care management. According to the hair experts, non-silicone shampoos are a great solution for the hair as they tend to prevent the oils, greases, and dirt from clogging up the scalp. On the particular note, Reveur has been a well-known brand for its non-silicone shampoos and other hair care recipes. This time around, we are going to talk about the Reveur Non Silicon Moist & Gloss Shampoo & Conditioner set. This particular shampoo is mostly known as Purple Reveur in the market. In regards to its ingredients, three types if botanical ingredients and fourteen different types of naturally derived moisturizing ingredients were added into the formulation of this purple reveur. It has won BITEKI best cosmetic award for three consecutive years from 2012 to 2014. As the name implies, the moist and gloss shampoo and conditioner will allow you to have an oil-free hair over and above the basic functionalities like glossy and shiny finish. The non-silicone formulation will let you grow your hair without damaging it. along the way, it will repair hair damage and improve the hair quality. In addition, the shampoo will help you achieve the natural naked state via washing away the dirt and sebum of the hair. If you want shiny and natural looking hair with all-natural ingredients, this particular package from Reveur can be a great alternative for you. With its hair and scalp nourishing seventeen botanical ingredients, award winning non-silicone technology and ultra moisturizing formula, this package can easily make its way to your hair care kit! Do you curl your hairs often? If the answer is yes, then you should know that you have to use some dedicated curling product that can help you maintain the spontaneity of your hair. 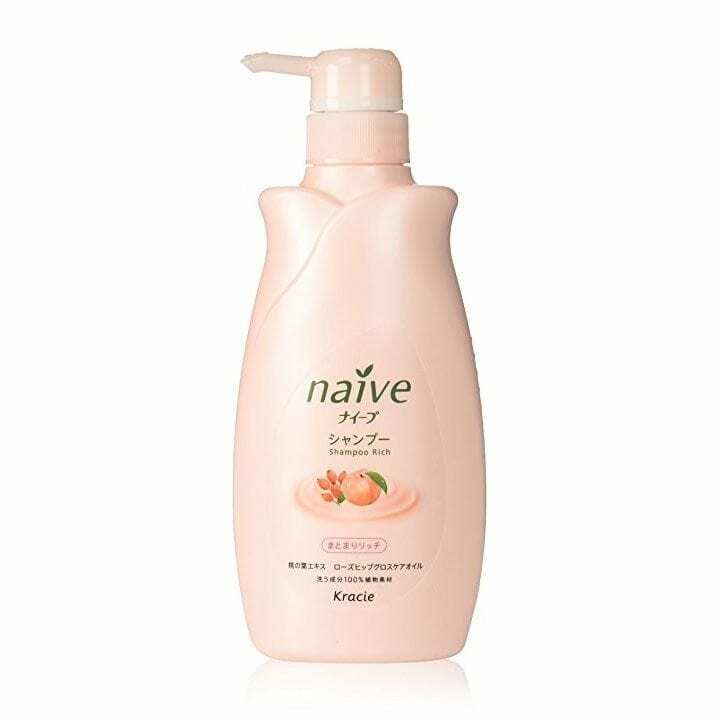 That being said, in order to unravel the dilemmas of the curling enthusiasts, famed Japanese brand Krachie came up with ‘Naive Shampoo Peach Pump Moist’ to provide ample moisture to the hair and the scalp likewise. If we want to confer regarding the ingredients of this particular shampoo, Krachie did a great job in putting on a range of 100% plant-derived cleansing ingredients together. To be precise, this shampoo contains Peach leaf extract, Glycosyltrehalose BP, and Hydrolyzed oat protein. Peach leaf extract is well-known for its moisturizing effect. In addition, it contains Rosehip Oil Alpha that can repair damaged hair. It has a dense heavy, creamy, and foamy texture to it and it works great in removing dirt and excess sebum while maintaining a healthy scalp. As for the application, a single pump of shampoo on wet hair should be enough to achieve foamy texture for the most people. Then, you have to massage the shampoo well on the scalp of your head and hairs. Instead of hot or cold water, try to rinse the hair with warm water for a delicate result. 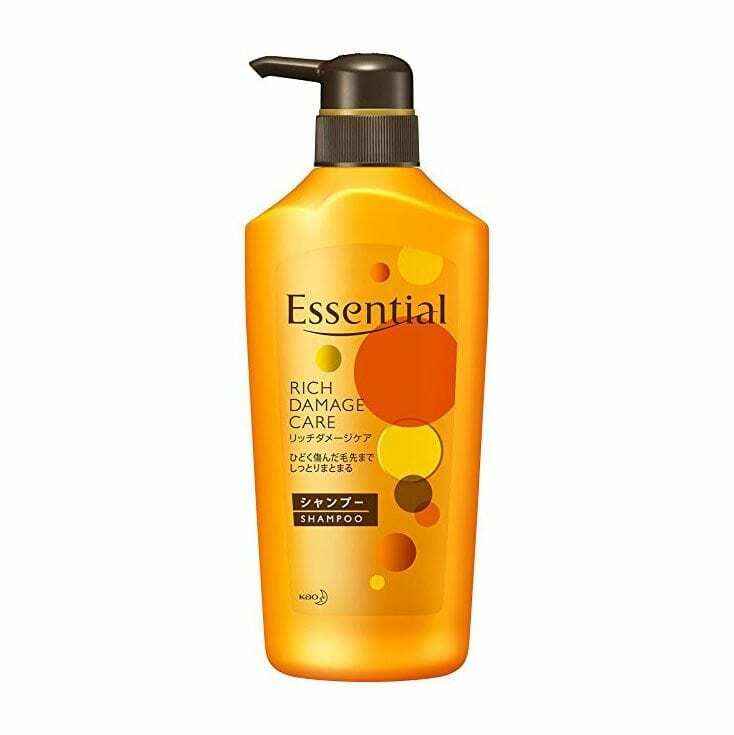 Overall, this piece of shampoo is a great bargain whether you want to consider 100% plant-derived cleansing ingredients like Peach leaf extract, Hydrolyzed oat protein, Rosehip Oil Alpha or flowery fragrance. In case you are searching for an oil and shampoo combo solution for your hair, then you might want to check out this particular Dear Beaut'e Oil In Shampoo from Kracie. It’s an especially designed oil in shampoo mixture. As a result, you don’t need to worry about applying oil before washing your hair with this unique shampoo. This particular concept of combining oil and shampoo together has a rather profound connotation to it! These days, you would hardly find any girls without any processed hair colors. The number is only increasing. However, very few dedicated products are available for the Asian hairs with processed colors. This idea oil in shampoo can save the hair while keeping the color chemicals undamaged. The regular shampoos will leave the processed hairs all dry and brittle while the oil of this Dear Beaut'e Oil In Shampoo can help you in keeping the hairs healthy. Himawari in Japanese means Sunflower. This shampoo smells amazing. After the use, you can enjoy a soft and moisturized hair all the way. In the case you are wondering, even if the shampoo contains oil, it does not leave an oily finish. With a continuous use, you are going to see a remarkable improvement in your hair and scalp all together. Be it the unique and super practical formulation of oil in shampoo, its notable effects on processed hairs, or its ability to prevent the hair damage and improve the overall quality, it is one of the best Japanese shampoo out there. On the event that you are searching for a matter-of-fact scalp nourishing formula in the form os a shampoo, then very few products can vie against this Horse Oil Non-silicon Shampoo from Kumanoyushi. Let us check out other features of this unique shampoo. When it comes to the product formulation, as the name suggests, this shampoo is formulated mainly on horse oil. Now you might be wondering why horse oil and what’s its specialty in the case of hair care. Well, at the outset, horse oil is full of unsaturated fatty acid. It is an essential acid that plays an important role in nourishing the skin tissue. Horse oil can penetrate the skin with its special Uruotta state and nourish the skin from the inside. Horse oil is also known for its anti-oxidation and bactericidal action. It can penetrate into the skin and protect the cell via attaching oil films to them. In addition, the horse oil can suppress the intrusion of bacteria such as staphylococcus invasion and prevent bacterial infection at the same time. And when it comes to sebum, it can prevent the oxidation of the sebum and thus obstruct the initiation of the sebum. The horse oil can help you in quelling up and unwanted and annoying scalp inflammation. Horse oil can penetrate into the subcutaneous tissue and stimulate the blood circulation, which is pretty important for the hair growth and overall lifecycle of the hair. It’s a great natural shampoo, not to mention the added non-silicone technology. It’s not every day when you get to know a hair care product that can renew your scalp without the need of scrubbing, right? Well, you don’t need to fret as Merit was able to turn up with such a wondrous product. We are talking about the KAO Merit Shampoo Pump. With the slogan of ‘An immediate feeling of lightness, Renew your scalp with merit shampoo’, this particular shampoo started its campaign. Merit formulated this shampoo with plant-derived licorice c to give the hairs a renewed life. All-natural ingredients like eucalyptus extract, chamomile extract, and fruit acid blend were added to the formulation for a superior result. In case you are wondering, this shampoo does contain the non-silicone formula that cleanses the hairs thoroughly. One of the key features of this particular shampoo is that you won’t need a scrubbing to renew the scalp. All you have to do is to let the foam lift impurities from your scalp for a smooth light feeling from hair roots to ends. It shares the same weakly acidic nature as hair and scalp. The plant derived licorice c can prevent itching and dandruff from the scalp. It has a natural and flowery aroma to it. You should not use the product on the scalp with wounds, rash or other skin issues. Overall, with its weakly acidic nature, the ability to lift the impurities, non-silicone formula, natural ingredients, plant derived licorice c, and floral fragrance, this shampoo can make your day light and bright with a snap!